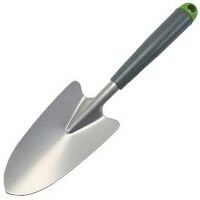 Bulldog 7101 Evergreen Digging Spade Features Spade dimensions: 11.5in x 7.5in - 290mm x ..
Silverline 589073 Hand Trowel Features Overall length 300mm - 12in. 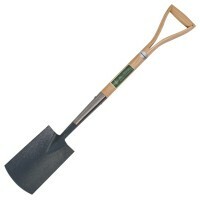 Tough rugged ga.. 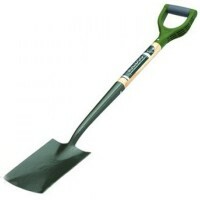 Size 170mm - 7in. Weight 332g. 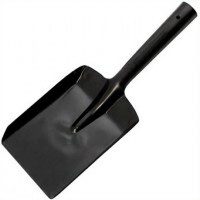 Traditional black coal shovel. 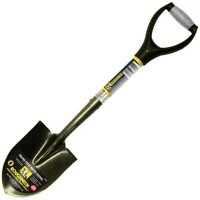 Constructed f..
Roughneck Micro Shovel Round Point Features Roughneck Micro Shovel Round Point is ideal f.. 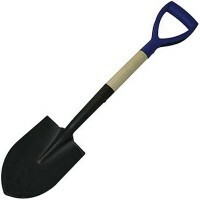 Size 100mm - 4in. Weight 145g. 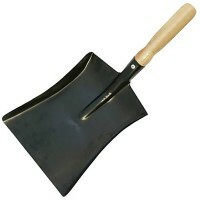 Traditional black coal shovel. 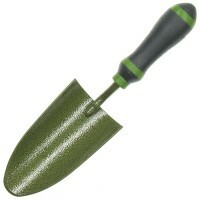 Constructed f..
Bulldog 7102 Evergreen Border Spade Features Spade dimensions: 9in x 5.5in (230mm x 140mm..
Silverline 675197 Dust Pan Features Size 230mm - 9in. 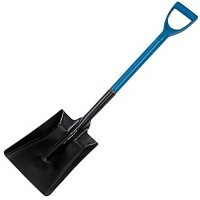 Weight 401g. 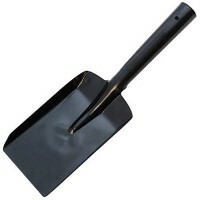 Dust pan w..
Silverline 282518 Mini Square Spade and Shovel Features Mini shovel, ideal for digging in..
Silverline 675182 Mini Round Nose Spade Features Mini spade which is ideal for digging in..
Bulldog 7112 Evergreen Hand Trowel Features Trowel Size: 3.25in x 6in (82mm x 150mm). .. 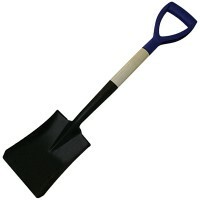 Spear and Jackson Digging Spade Features Traditional digging spade. 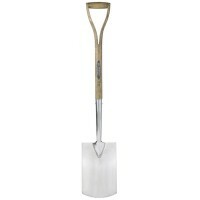 Mirror polished..
Silverline 244951 Digging Spade Heavy Duty Features Overall length 1100mm. 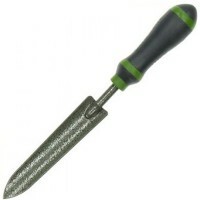 Heavy du..
Bulldog 7124 Evergreen Transplanting Trowel Features Trowel Size: 2in x 6in (50mm x 150mm..
Silverline Digging Spade Premium AshFeatures Full length: 995mm. 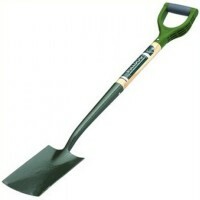 Handle Length: 595..
Silverline 868763 No 2 Square Mouth Shovel Features Length 680mm. 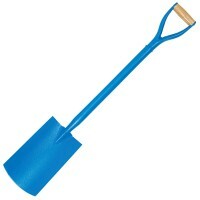 Weight 1.67kg. ..